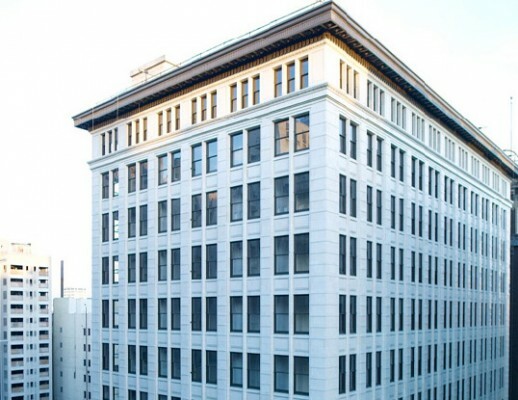 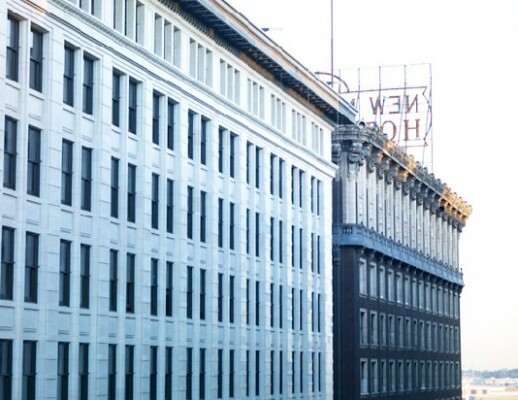 Risha Engineering was selected to provide the seismic retrofit for The Rowan Building, approximately 25,000 sq ft, to convert the historic structure from its previous occupancy as office suites to elegant, live-work lofts. 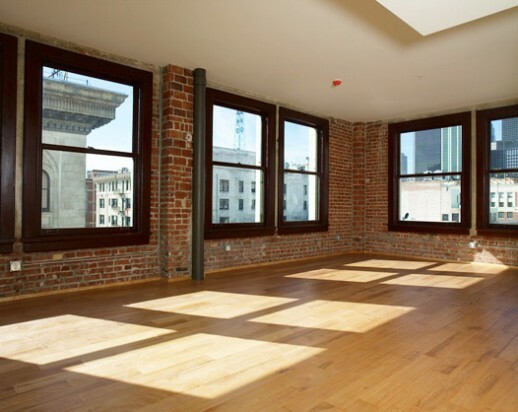 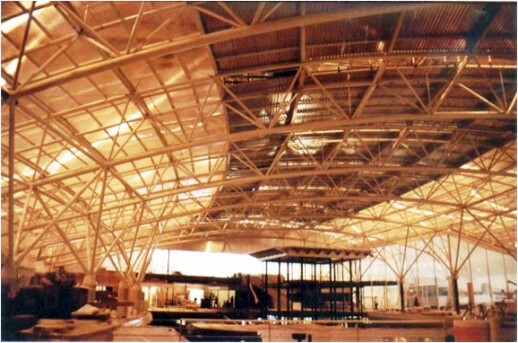 The occupancy transformation required the owners to provide seismic strengthening of the building in order to resist the base shear forces prescribed in the adaptive-reuse provisions of the Los Angeles Building Code. 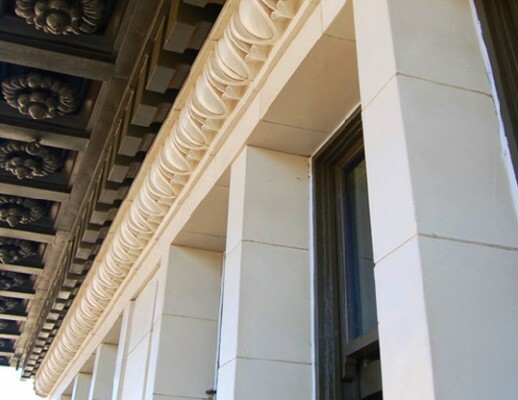 New ductile concrete special moment resisting frames and shear walls were added throughout the structure to increase its ability to resist the maximum code-specified seismic event and provide the occupants safe means of egress. 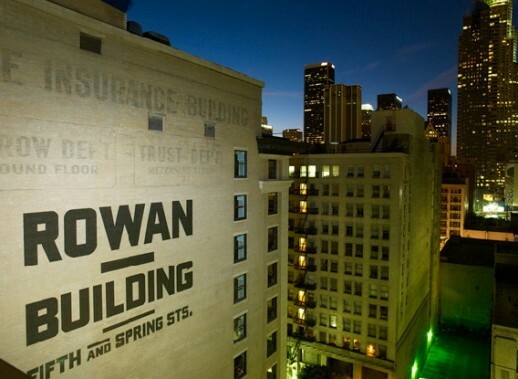 ensure the preservation of a true treasure from Los Angeles’ past.